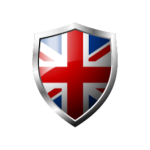 ①Share your detailed experience with the name of iimei.co.uk Burj Tech Mobile Phone Unlocking Solutions (UK) explaining unlock order process video and detailed review on the unlock service, our website link and unlock service link must be clear and visible in video. ②Post on more than 3 different websites (websites should be PR>=4, Alexa Rank<50000, website should be related to online purchase, phones, technology and NOT social media). You must be the person who start the thread instead of folllowing someone’s post on a blog, or you post new article instead of comment under any article, and promote the link on your social media – send us link you have shared on social media. Must not be deleted for at least three weeks. All steps must be followed and adhered otherwise we reserve the right to refuse gift cash offer if only half or partial task is completed and not up to the standard we have explained above. 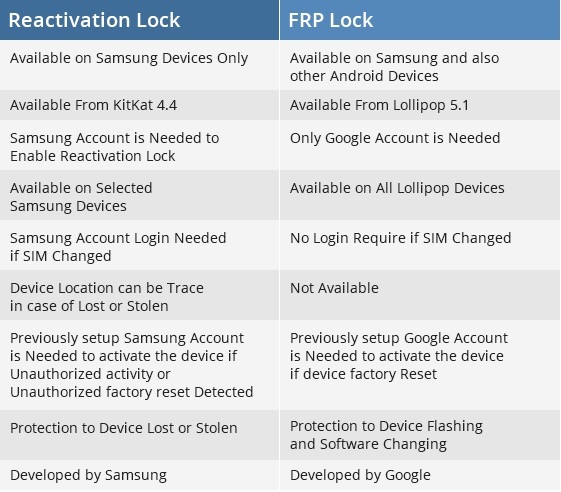 A question that has been asked a lot lately is what is the difference between Android FRP Lock and Samsung Reactivation Lock? Well, many of the most recent Android Phones including models from Samsung, HTC, and Sony can become stuck on activation screen requesting for your ID and password, while others are requesting your Google Account. Samsung phones will ask for a Reactivation Lock ID & password, so that people can be identified along the same lines as apple iCloud Lock. To clarify things, here we provide detailed information on the difference between the two. 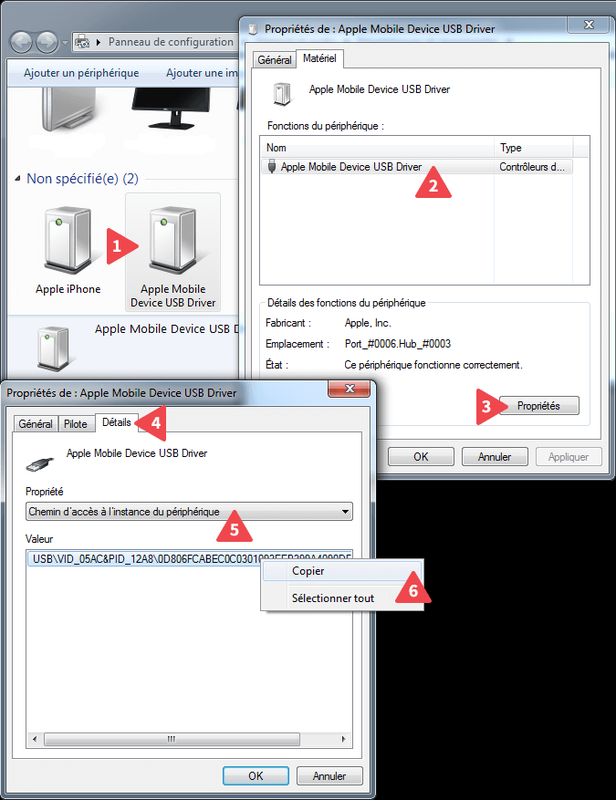 How to find UDID of a blocked iCloud iPhone / iPad ? It’s a bit like a Social Security Number: specific to each unit; it enables Apple to immediately find the phone in its database of millions of mobile data from iPod, iPad etc. However, there’s a much simpler way to do this, and the good news is you don’t have to be a geek to understand it. We will explain how to find the UDID of your iPhone easily. This method is very easy except when your iPhone is locked by iCloud, in which case you cannot access this screen because iTunes will immediately ask you for the email and password of your iCloud account. This is where we offer a second method. Service available to retrieve information about the Original iCloud Owner of any iPhone or iPad. The service will just provide information about the original iCloud Account but will not provide passwords or remove the iCloud lock from the device. However we do provide these information: Account Full Name, Apple ID email, Address, Phone & Secret Questions (without the answers). What are you grew up in the street called? Your best friend boyhood name? 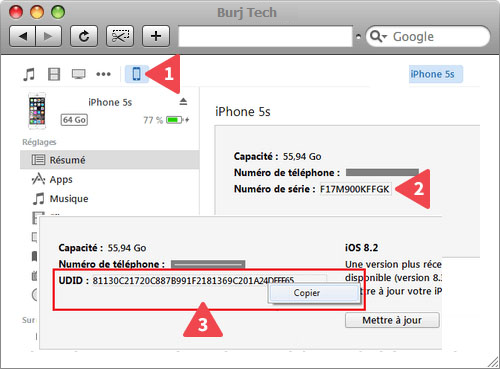 To find these informations we will need the IMEI & UDID Number of the iPhone. 5. Right click on the number to copy to clipboard. Since 2008 the Sony Xperia (a name taken from the word experience) line of smart phones and tablets have been a mainstay of their mobile device line. Growing with the new world of hand held, mobile computing, Xperia products first began incorporating the Android operating system in 2010. Every new piece of technology released in the Sony Xperia line is a chance for users and techies alike to explore the possibilities offered by the continued improvement in functionality and processing capabilities. The announcement about the newest addition to their smart phone line, the Xperia Z3, already has tech sites buzzing about the device while carefully examining its capabilities. The world of DOS, Windows and now Android has always been about allowing users the freedom to customize their experience. Open source code and the world of innovation allowed continuous improvements and changing. Savvy smart phone users figured out that by unlocking a phone’s bootloader many major pieces of software could be modified and customized. A bootloader is the instructions guiding a phone during start up. Unlocking the bootloader allows for new operating systems to be installed and loaded that have been developed specifically for Android based phones such as Ubuntu or Cyanogen. However, there are potential drawbacks if you decide to modify your smart phone. Smart phone manufacturers are generally against users unlocking the bootloader on their device. Obviously there are monetary reasons for this, as manufacturers contract with software companies to create the platform and related applications on any given device. Furthermore companies warn that the integrity of security may be compromised by altering the configuration of a device. Sony states on their website that unlocking the bootloader on their Xperia Z3 device will void the warranty due to these concerns. Sony additionally warns users that unlocking the bootloader may cause certain preloaded applications to fail, prevent updates to software and cause users to be unable to purchase and download anything from Sony’s digital storefronts. The reason that unlocking the bootloader on the Sony Xperia Z3 may cause so many problems for users is the face that in doing so the device’s DRM keys will be deleted. DRM (digital rights management) security keys allow a smart phone to prove that it has the right to use certain applications or online purchases related to the device. When these keys are lost by unlocking the Xperia’s bootloader certain applications become unusable and users are unable to prove to Sony’s online storefronts that the device is compatible and secure. The decision by Sony to make these DRM keys linked to the system’s bootloader leaves users with a difficult decision to make if they want greater customization options. The loss of the Xperia’s DRM security keys also reportedly affects the functionality of the device’s camera. The camera on the Xperia Z3 has been billed as one of the smart phone’s major strengths, producing crisp, clear images. The loss of the DRM keys due to unlocking the device’s bootloader apparently affects the camera’s image quality. This is due to the fact that the camera’s advanced algorithms controlling image quality are controlled by the DRM keys. While this type of result occurred in the past with other Sony devices, several sources that got their hands on the Xperia Z3 early have released images showing a significant reduction in quality. Hopefully you can unlock your Sony without compromising the Bootloader. To avoid any issues, we recommend ordering the factory unlock code of your Sony Xperia Z3. Ultimately it is the user’s decision to modify their device or make major changes through unlocking the bootloader. It is important to understand the positives and potential drawbacks before making a decision that could potentially affect your smart phone’s performance, software and warranty. If you are thinking about purchasing the Sony Xperia Z3 be sure to look into all the possible consequences before making a decision about modifying your device. *** WARNING Samsung USA Services: Please note that the Samsung T669 & T919 Behold does not accept the Defreeze (MCK) code so please DO NOT submit order with any of these four services if the defreeze code is required. Also here is the official list of unsupported Networks : Cricket, Sprint, Tracfone, Net10 and Straight Talk. The Samsung Avant SM386-T is also unsupported as well as any Samsung with IMEIs starting with 9900 and Verizon Devices (Unless the phone prompts for a code). You will not be refunded if you order unlock code for any of these cell phone and complaint about a wrong code or code entry issue. We are now able to offer you services to Unlock any GSM Cell Phone from MetroPCS USA. The first service works for any phone that has been with the company for more than 3 months. If your cell phone is in a contract for less than 3 months with MetroPCS then you can use the second service that called “Premium” instead. Regular: Any MetroPCS GSM handset that has been activated on the network and has been a customer for more than 3 consecutive month. If you get a “NOT FOUND” answer on your code, it means that it is not available and even if you use any of the other services we will not be able to generate a code with this set of tools. Two common reasons for this is that the manufacturer never handed the code for that particular device or it is within a batch that was destined for another carrier IE T-Mobile. Second reason could be that this phone was blacklisted for improper use of device or device was reported lost or stolen. Premium: You can use this service when the device was connected to the network, even if it has been less than 3 month. If you try the regular service and you get an answer “Try Premium Tool” you can use this tool to generate your code. If you get a “NOT FOUND” answer on your code, it means that it is not available and even if you use any of the other services we will not be able to generate a code with this set of tools. We have updated the HTC Unlocking Code Database to 7,993,19 IMEI entries . With this update, we are now able to source the Unlock Code of no less than 183,868,993 HTC Cell Phones, and almost 95% of latest HTC phone models are available in our Database, including HTC Desire 620, Nexus 9, Desire 816G, One, M8 Eye, Desire Eye, Desire 612, Desire 820, Desire 510, M8, Butterfly 2, One Remix. We have just updated our list of services to order Unlocking Code for Samsung Europe and have also reduced the price of all existing services. Unlocking absolutely all Samsung locked to any European Networks Provider, including the latest Galaxy S5. Sony Worldwide Factory Unlock codes " Direct Source "
Samsung S5 Unlock Service Available! Samsung Europe S5 Unlock Service is now Available! Our source database for HTC ''2009-2014'' has over 1.5 million IMEIs worldwide. So please feel free to place you unlock code order.